John Blank is co-leader of the Life Sciences & Healthcare Practice, and a member of the firm’s Nashville office. 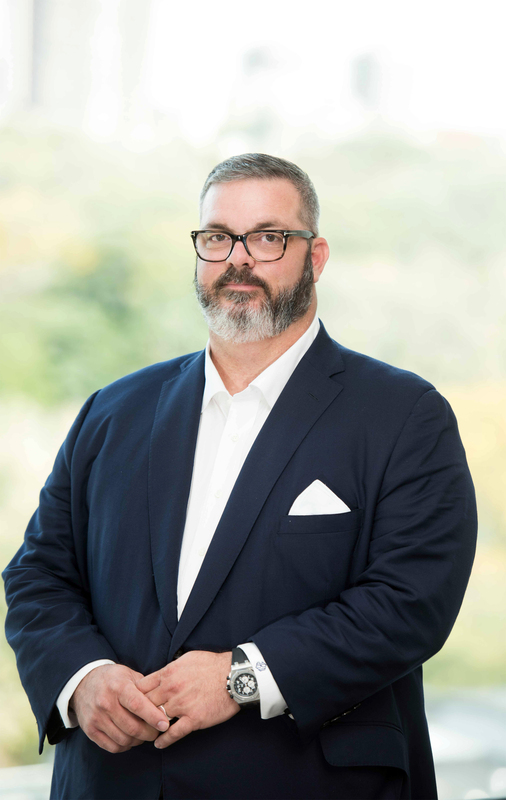 With more than 16 years of executive search experience, he specializes in recruiting board directors, CEOs and senior executives for private equity-backed high-growth healthcare, healthcare technology, managed care and provider service portfolio companies. A results-oriented executive search consultant, John has built a reputation for tireless commitment to client service and superior execution. He has partnered with some of the nation’s most prominent private equity firms and their deal teams through all stages of the investment lifecycle, consulting from deal sourcing to management team assessment and recruitment, both pre- and post-deal. John is a frequent speaker and contributor on the issue of corporate boards and governance. He is also a frequent speaker on the ever-changing healthcare reform and its impact on the companies he represents. His experience includes board and C-level cross-border recruitment for global private equity firms and their portfolio companies, pre-IPO, and spin-off companies. Prior to joining Caldwell, John held positions of increasing responsibility at several boutique executive search firms. Before joining the executive search industry, John was the director of recruitment for Vanguard Health Systems and worked for a small regional CPA firm.